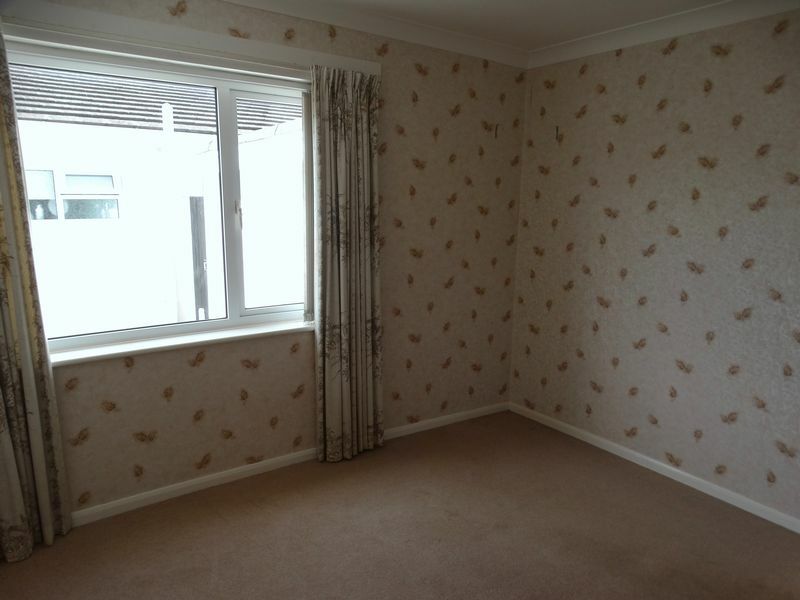 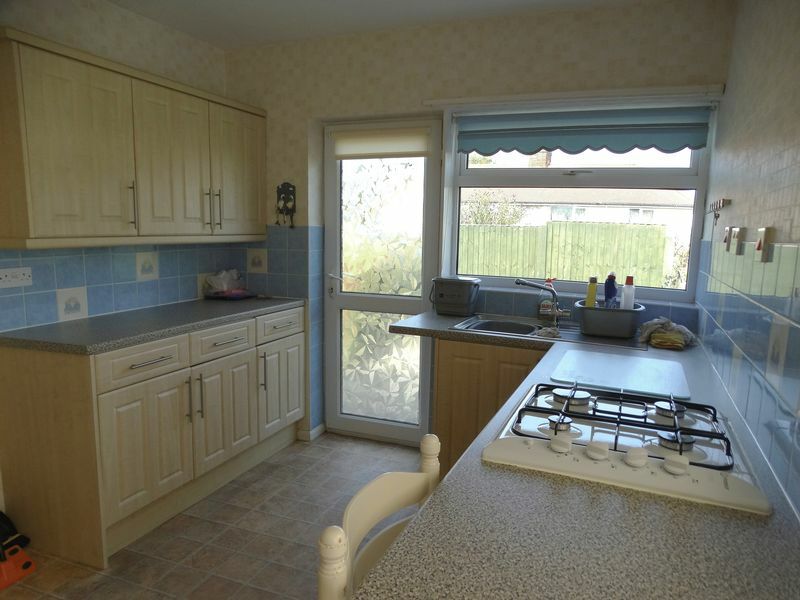 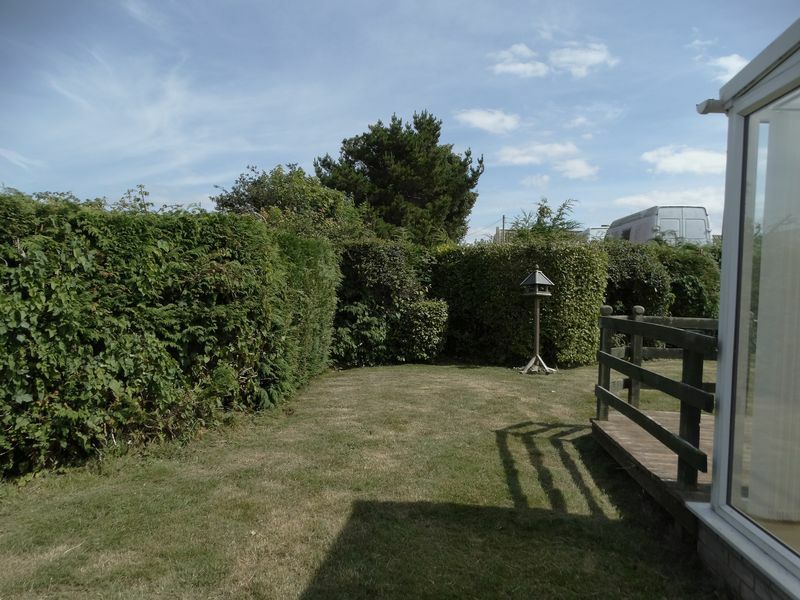 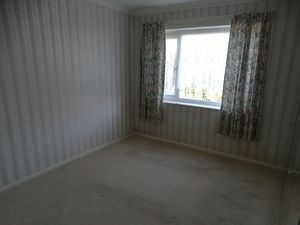 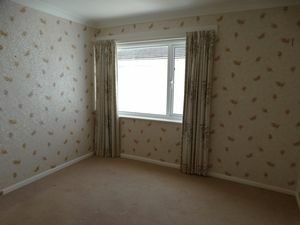 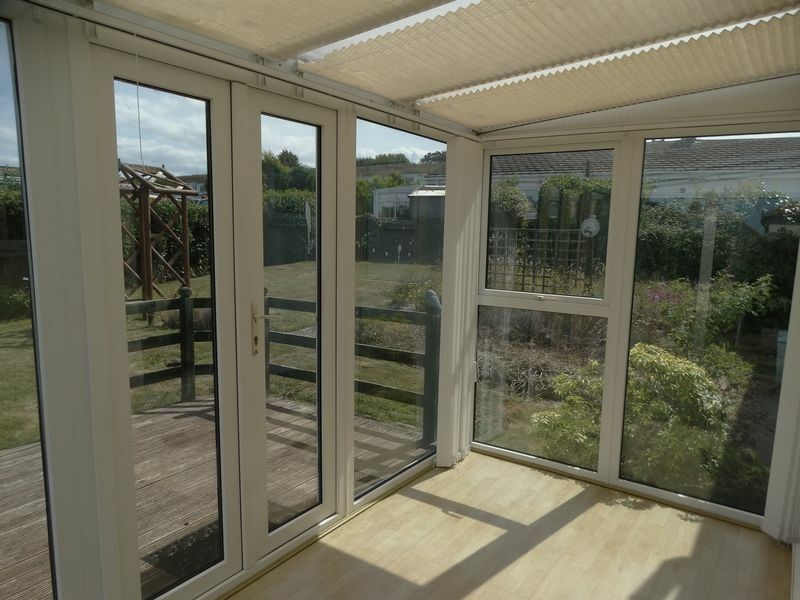 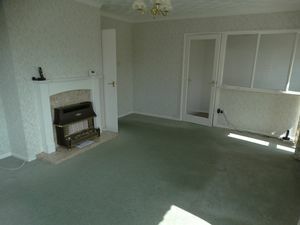 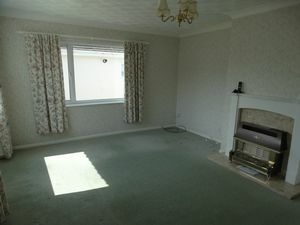 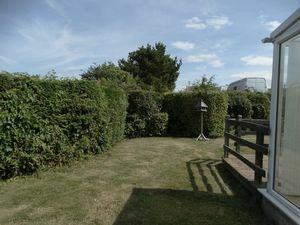 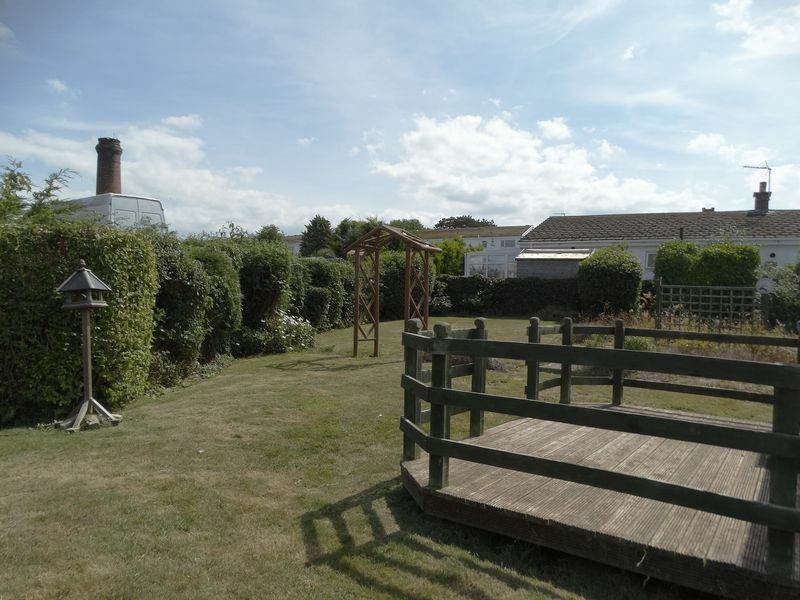 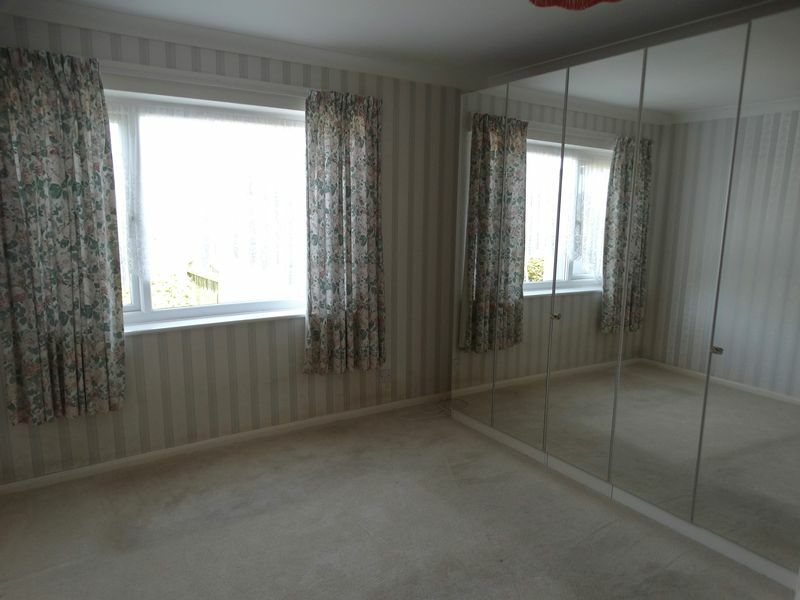 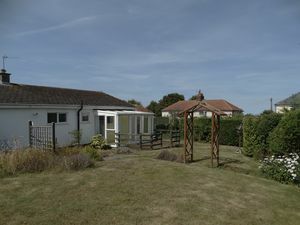 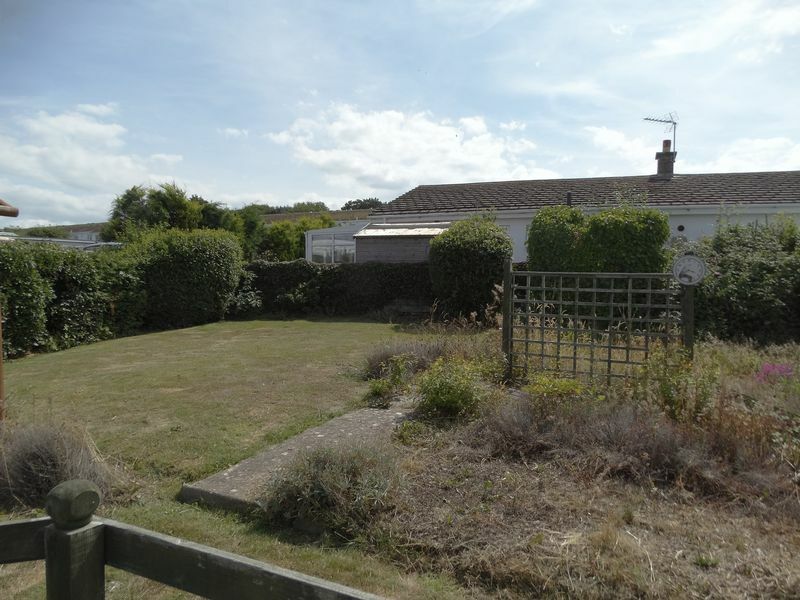 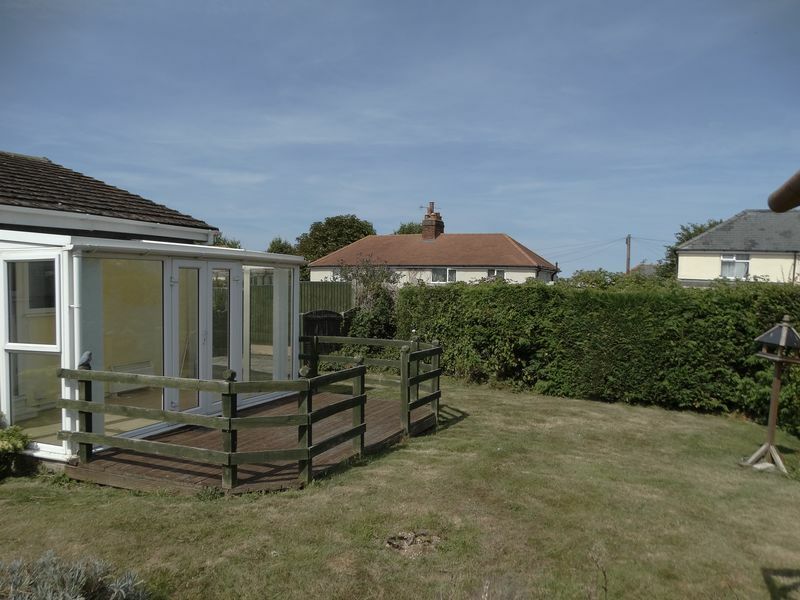 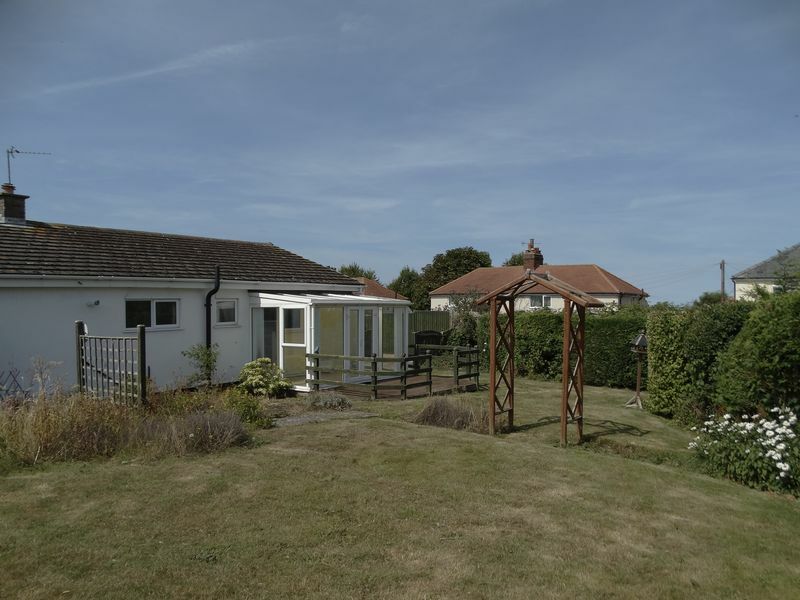 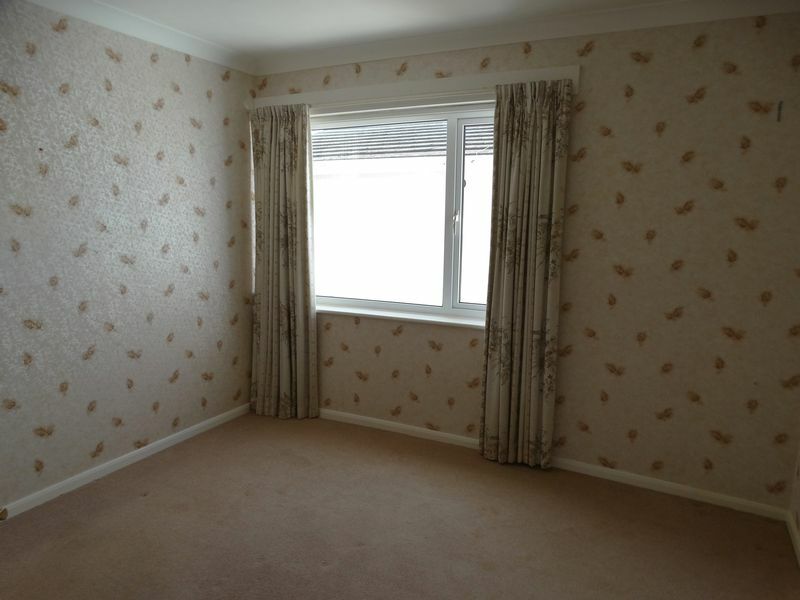 A spacious and light two bedroom detached bungalow situated in a highly sought after location. 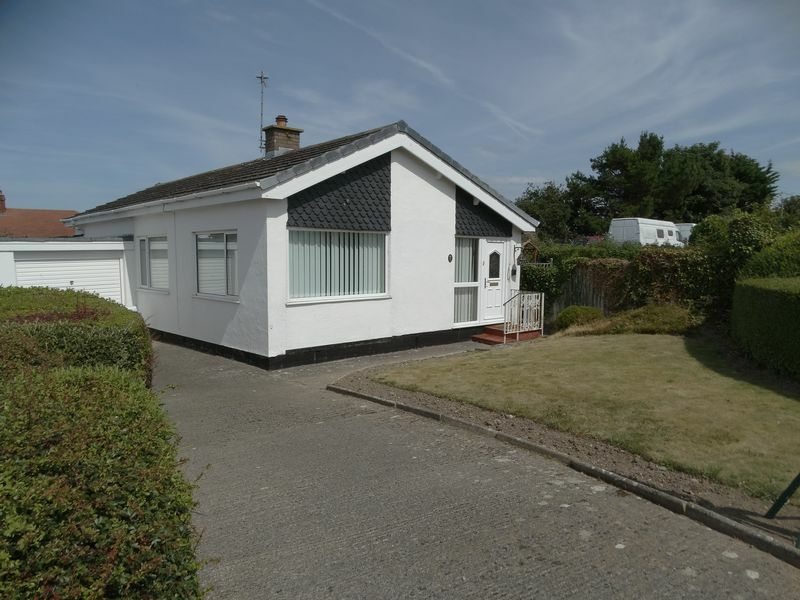 Viewing is essential to appreciate the bungalow. 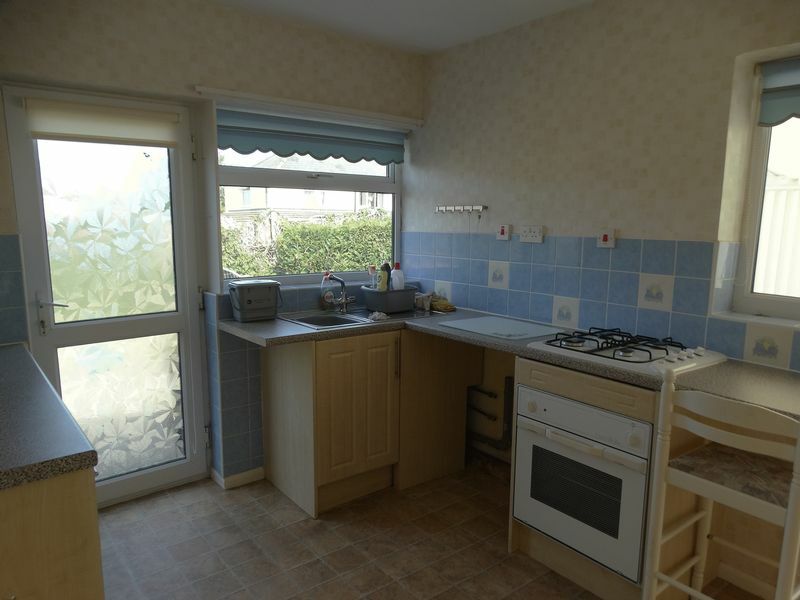 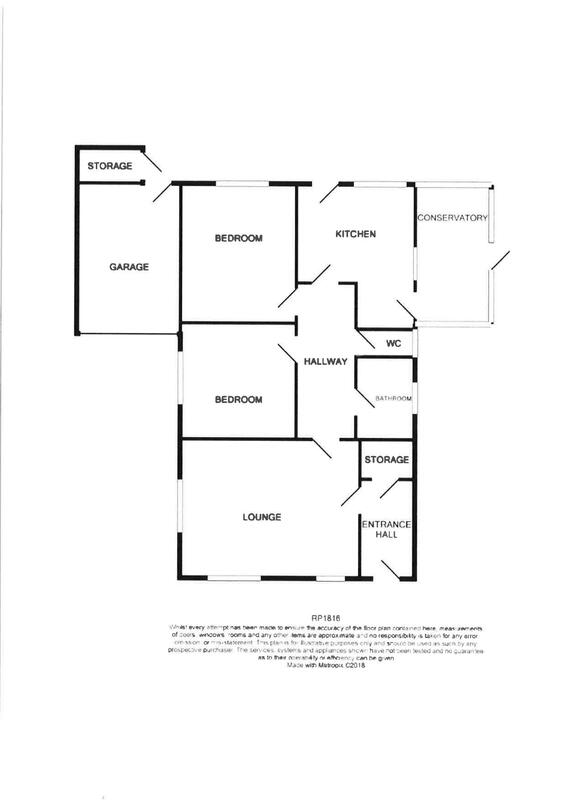 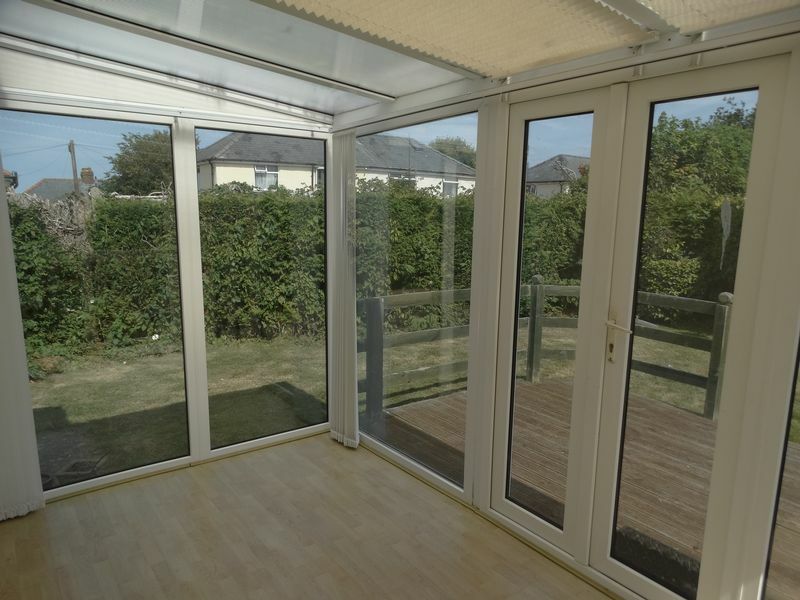 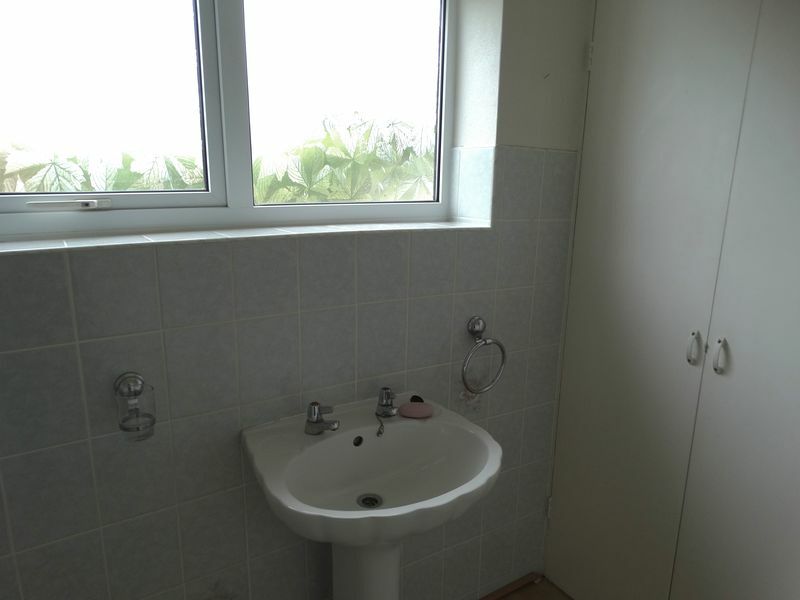 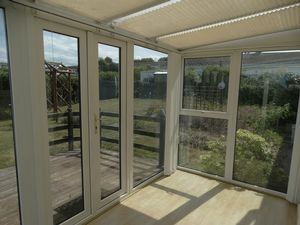 The accommodation comprises; hallway, lounge, kitchen, conservatory, two bedrooms, bathroom and separate w.c. Outside is a good size garden with a decked seating area. 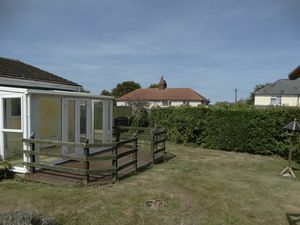 A garage with off road parking to the front. 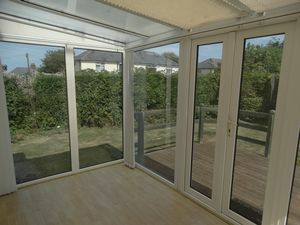 Upvc double glazed door gives access into entrance hallway. 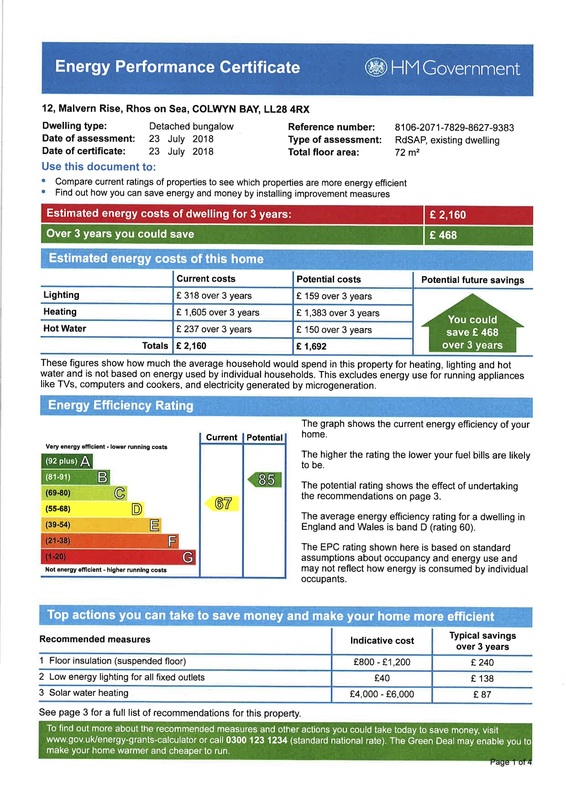 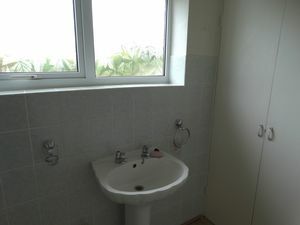 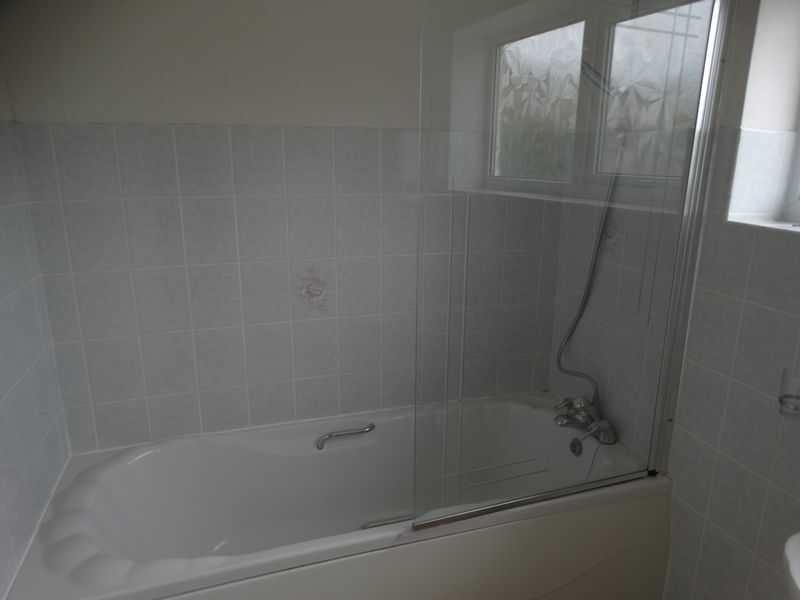 Upvc double glazed frosted window to side aspect, storage cupboard housing the Valliant central heating combination boiler, central heating radiator, pedestal wash/hand basin with stainless steel hot and cold taps, panel bath with shower overhead, part tiled walls. Upvc frosted double glazed window, part tiled walls, low flush w.c.
Upvc double glazed window overlooking the garden, coved ceiling, central heating radiator, fitted wardrobes. 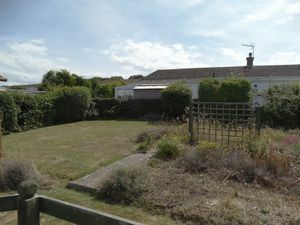 To the front of the property there is a driveway with off road parking and a small garden area. 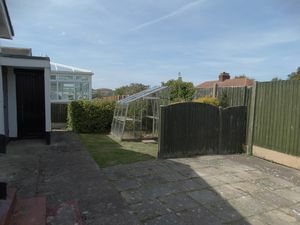 To the rear of the property the garden wraps around the property and is mainly laid to lawn with decked seating area, outside store cupboard and access to garage. Up and over door, gas meter. Rhos On Sea is a very popular sea side resort famous for its shops and amenities. 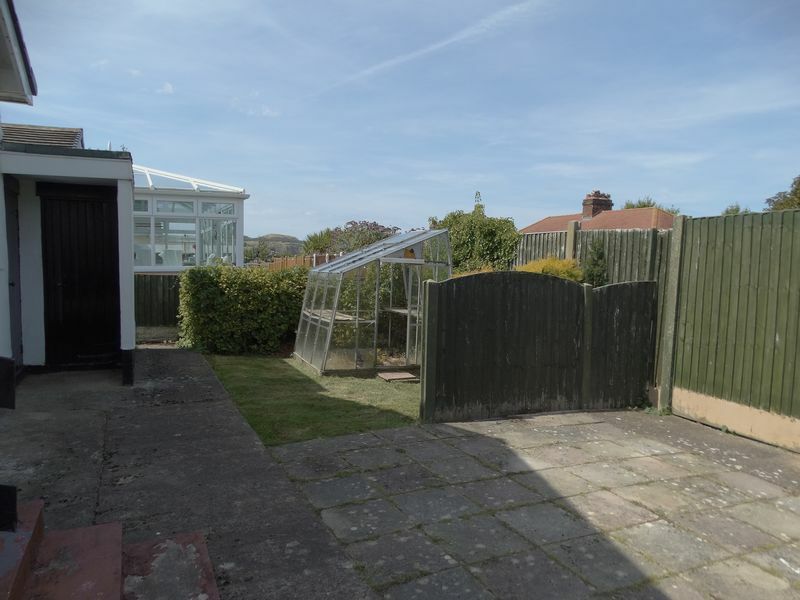 It is located between the large resorts of Colwyn Bay and Llandudno and is also close to the A55 dual carriageway for easy access to Chester and the motorways beyond. 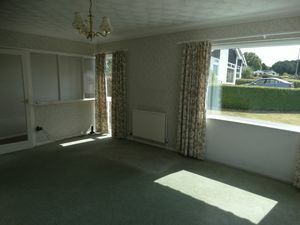 From the Rhos On Sea office turn left down Penrhyn Avenue, left onto Church Road, proceed to the T Junction turn right, pass the church on the right, turn right onto Marlborough Drive, take the third left onto Malvern Rise.